Alfred “Bud” Snyder, 78, of Muncy, died Sunday, April 29, 2018, at his home. Born Sept. 5, 1939, in Muncy, he was the son of the late Alfred B. and Elva A. (Boudman) Snyder. He spent many years with his loving wife, Eleanor Snyder, who survives. Bud was a graduate of Muncy High School and Bloomsburg University. 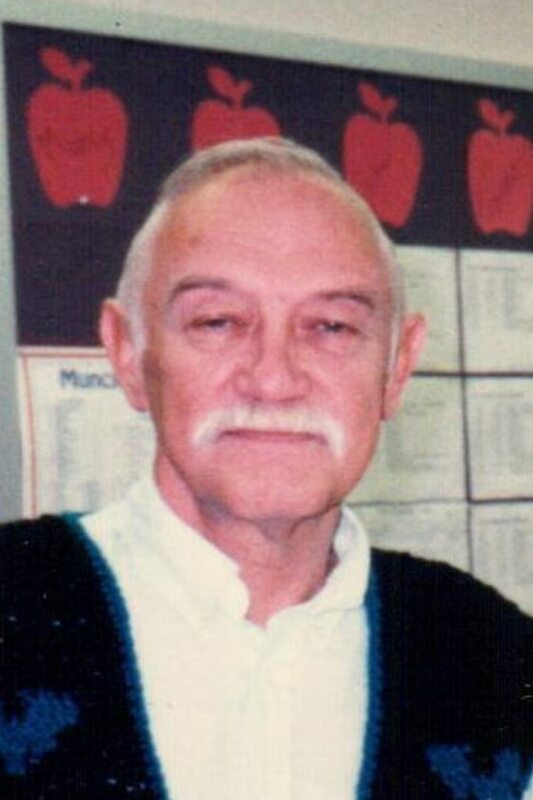 He started his teaching career as a special education instructor for one year in Jersey Shore School District and worked an additional 39 years in the Muncy School District where he would retire. He also was a part time farmer. Bud was of the Lutheran faith. He enjoyed hunting, gardening, darts and shooting pool. Surviving in addition to his wife are five children, Allen Snyder, of New York, Casey Snyder, of Hughesville, Bonna Smith, of Muncy, Dale Snyder, of New York and Logan Snyder, of Hughesville; two stepchildren, Jessica Zainitzer, of Illinois, and James Gorman, of Muncy; 18 grandchildren; and four great-grandchildren. In addition to his parents, he was predeceased by his first wife, Frances Jean (Reese) Snyder. The family is also planning a Celebration of Life to be announced at a later date.